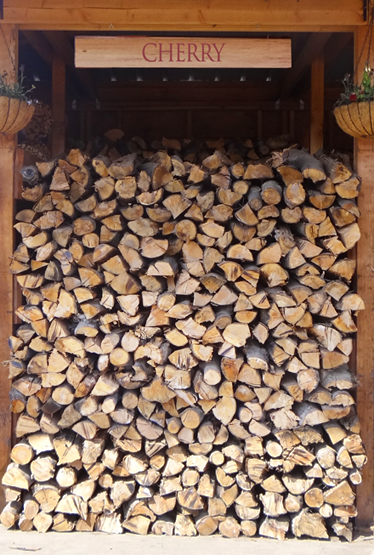 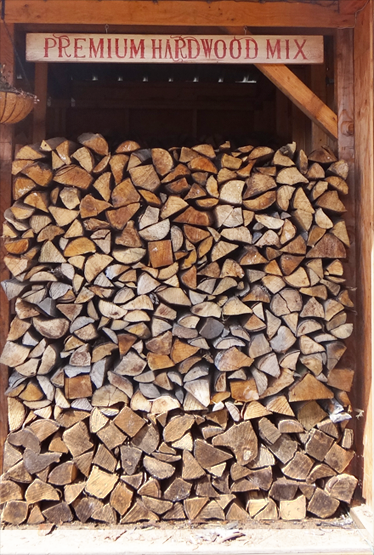 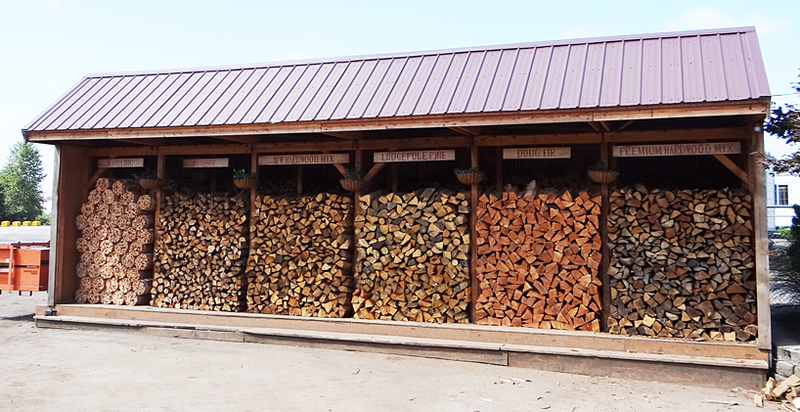 Our on-site wood shed keeps our premium wood products dry and ready to burn. 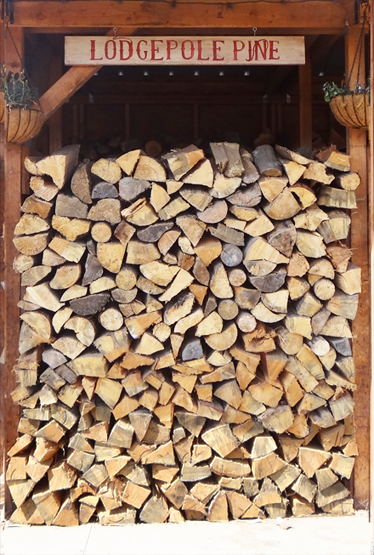 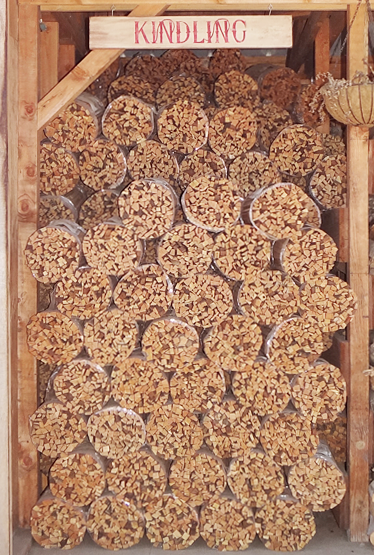 All our premium wood shed products are hand sorted and selected to ensure your 1/4 or 1/8 cord will be free of large unmanageable pieces that need splitting and free of wood chunks and debris. 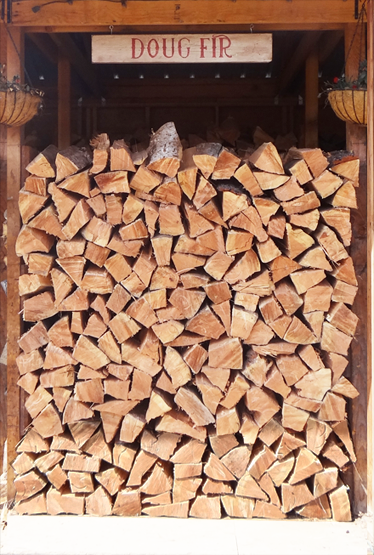 We offer U-Haul of our premium firewood products in 1/4 cord and 1/8 cord quantities. 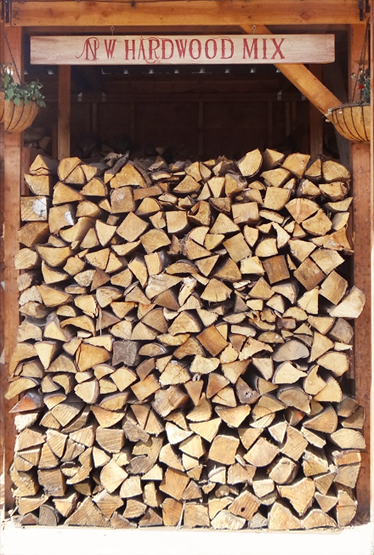 All of our delivered firewood products are also available for U-Hual from our yard.